Sony has confirmed that one million PlayStation 4s were sold to customers in the console's first day of availability in North America. 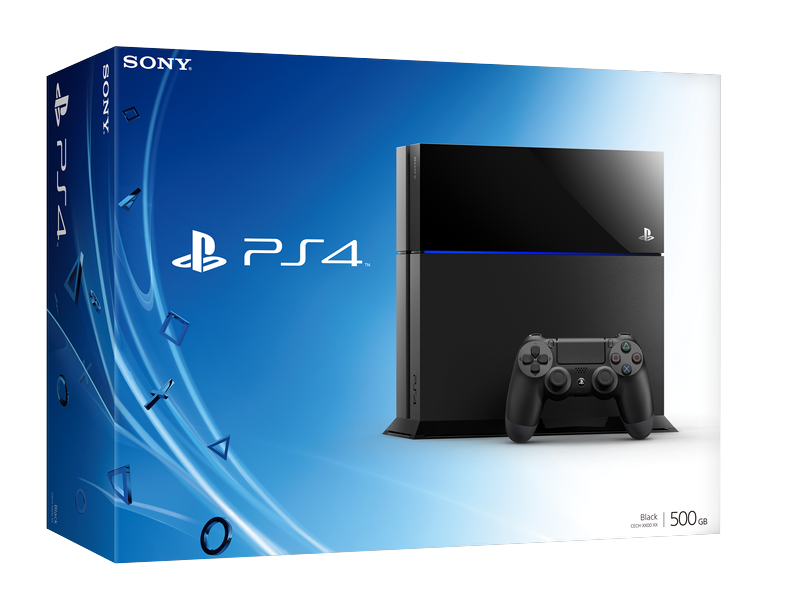 Sony announced at Gamescom that PlayStation 4 had surpassed 1 million pre-orders. In September, Sony Computer Entertainment president Andrew House said Sony hopes to sell 5 million PlayStation 4s by March 2014. PlayStation 4 launched in North America on November 15th and will be released in Europe, Australia and New Zealand on November 29th. The console will launch in Japan in 2014.